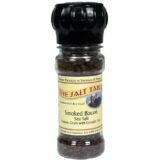 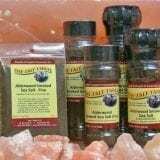 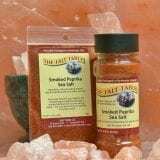 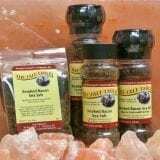 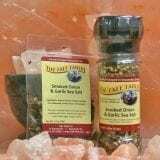 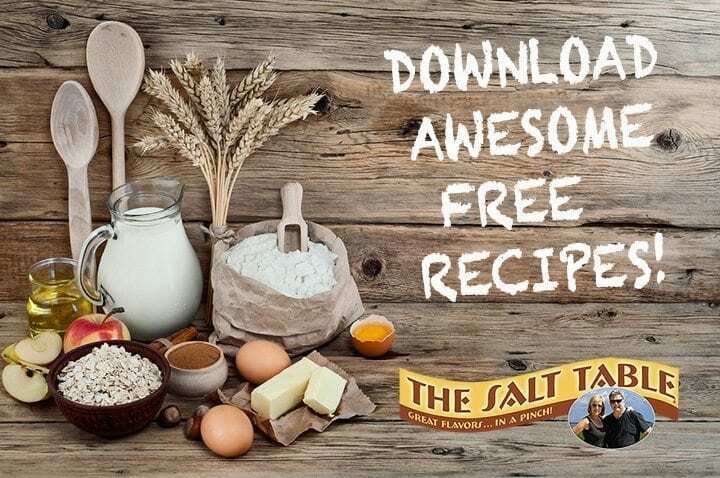 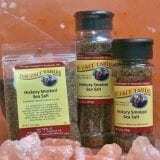 This mild smoked sea salt has subtle fruit and wood flavors to accent delicate meats like fish and shellfish, but is smoky enough to bring out the sweetness of pork. 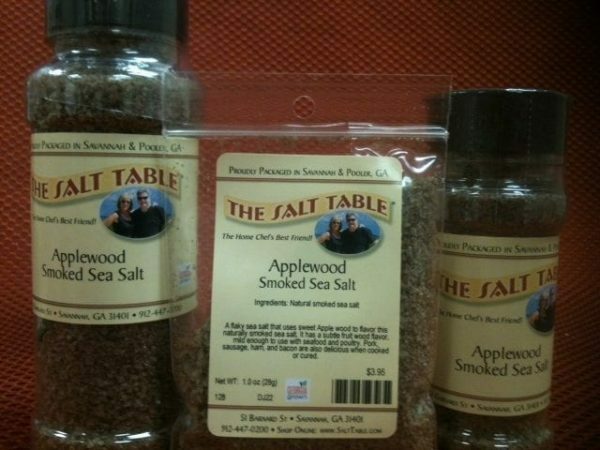 Try it on the grill as a rub or sprinkled in with a casserole to create a unique and delicious dish. 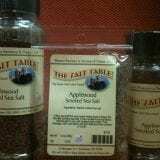 Ingredients: Sea Salt smoked naturally with Applewood.